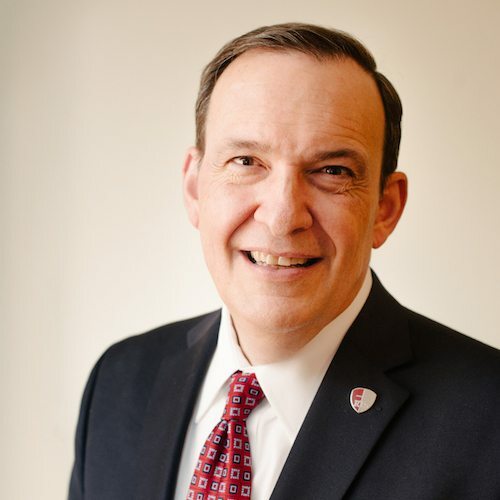 Ligon Duncan (MDiv, Covenant Theological Seminary; PhD, University of Edinburgh) is chancellor and CEO of Reformed Theological Seminary, chairman of the Council on Biblical Manhood and Womanhood, and a Council member for The Gospel Coalition. 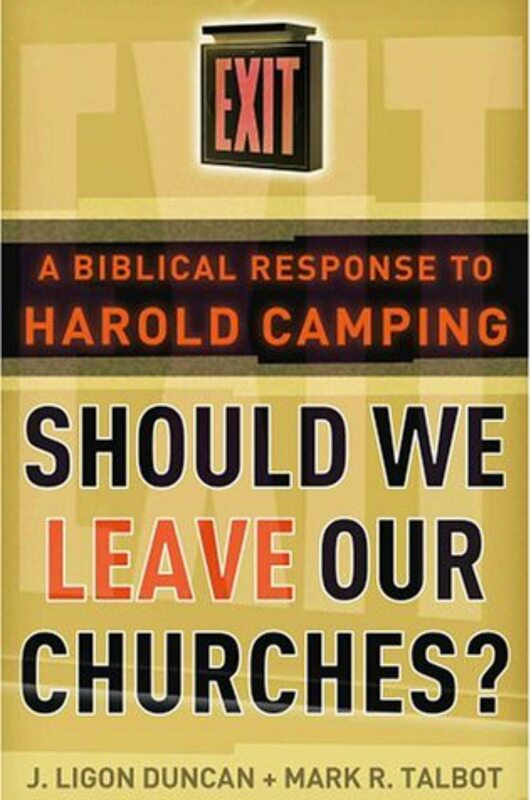 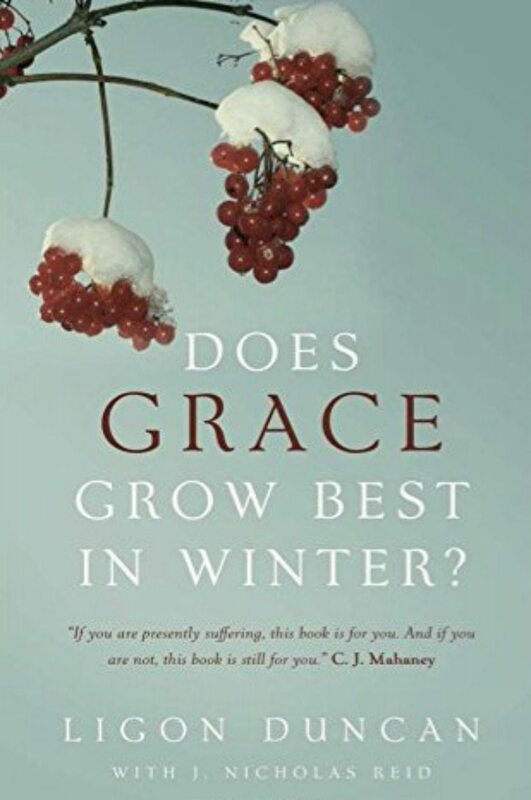 He has authored, co-authored, edited, or contributed to numerous books, including Does Grace Grow Best in Winter? 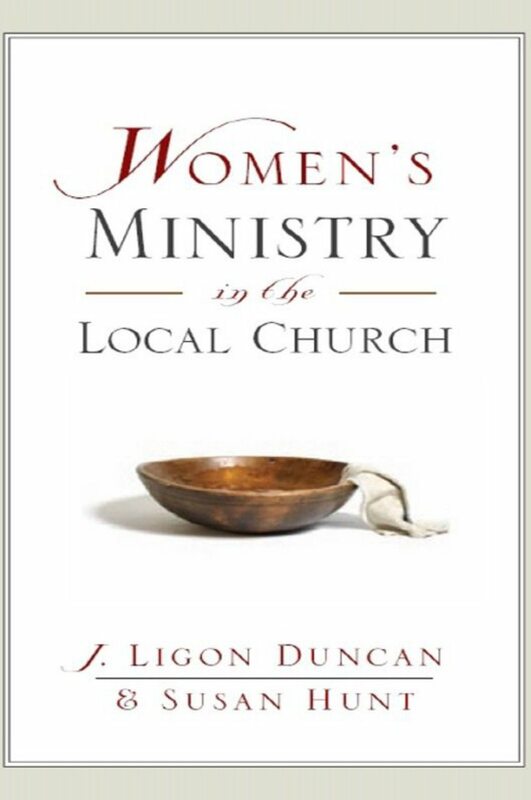 He and his wife, Ann, have two children.